This entry was posted on Saturday, March 24th, 2012 at 6:52 amand is filed under . You can follow any responses to this entry through the RSS 2.0 feed. You can leave a response, or trackback from your own site. 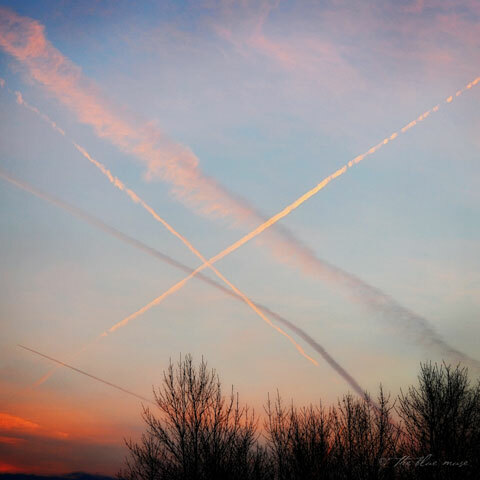 ‘X’ marks the spot. How perfect!!! Came to visit you earlier today, after I posted about the contrails ruining my dawn; only you could find something positive about contrails, only you. Just came across your photo blog and have really enjoyed looking through your posts.